Centre, states on hiring spree ahead of polls: 330K govt jobs up for grabs! 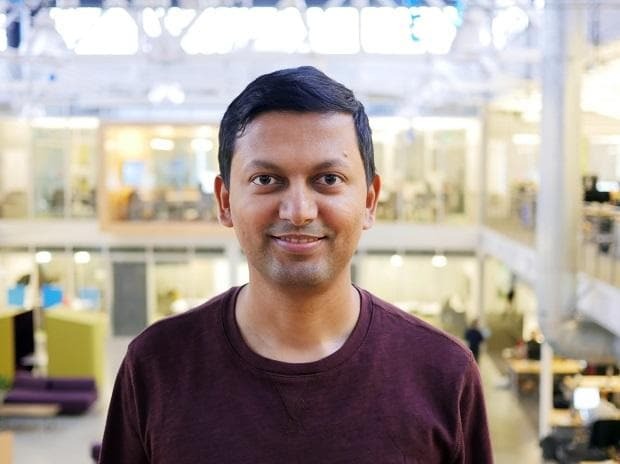 Atlassian, an Australian enterprise software company, which is known for its online tools Trello and Jira, plans to hire over 200 engineers for its recently launched development centre in Bengaluru, its chief technology officer Sri Viswanath said in an exclusive interview. Atlassian’s Bengaluru office, the first for the Sydney-headquartered company outside the US and Australia, was opened in May 2018. With around 75 employees in the Bengaluru centre and the company planning to hire more number of engineers, it is now planning to move into a bigger office space in the city. The hiring will be primarily for engineers, product managers and designers, Viswanath said. Dinesh Ajmera, head of engineering, is leading the local operations for Atlassian in India. Atlassian was founded by entrepreneurs Mike Cannon-Brookes and Scott Farquhar in 2002 and has gone on to make a name for itself in collaborative tools for software and tech industries. The company went public on Nasdaq in 2015, and hit a billion-dollar annual revenue mark in the second quarter of 2018-19. Its suit of products include Jira, Confluence, BitBuck and Trello, all of which are aimed at developer and software communities, and used by around 130,000 companies across the world. Trello is primarily a web-based task management platform and mobile app, which gives a complete overview of the project work including the resources who are working on it. Jira is a software platform, which helps in tracking bugs and any other issues in a software or mobile apps. While some of its solutions overlap with home-grown products like Slack, offerings by home-grown firms like Zoho and Freshworks, and even those by Microsoft and Google, Atlassian differentiates itself with singular focus on tech firms and lower priced offerings vis-a-vis its rivals, Viswanath said. The company is now taking a platform approach where it is getting developers to build third-party enterprise tools on top its suit of products, especially the Jira framework, on what it calls Atlassian marketplace. The project is now being steered out of Bengaluru.